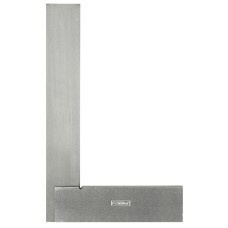 *product shown may differ The 52-432-004-0 Fowler 4" Steel Square on sale at Gaging.com. Measure ..
*product shown may differ The 52-432-006-0 Fowler 6" Steel Square on sale at Gaging.com. Measure ..
*product shown may differ The 52-432-009-0 Fowler 9" Steel Square on sale at Gaging.com. 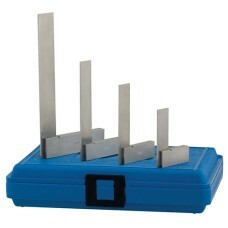 Measure ..
52-432-246-0 Fowler 4 Piece Steel Square Set - 2", 3", 4", 6"
*product shown may differ The 52-432-246-0 Fowler 4 Piece Steel Square Set - 2", 3", 4", 6" on sa..
52-432-444-0 Fowler 3 Piece Steel Square Set - 2", 4", 6"
*product shown may differ The 52-432-444-0 Fowler 3 Piece Steel Square Set - 2", 4", 6" on sale a..
52-432-469-0 Fowler 4 Piece Steel Square Set - 4", 6", 9", 12"
*product shown may differ The 52-432-469-0 Fowler 4 Piece Steel Square Set - 4", 6", 9", 12" on s..